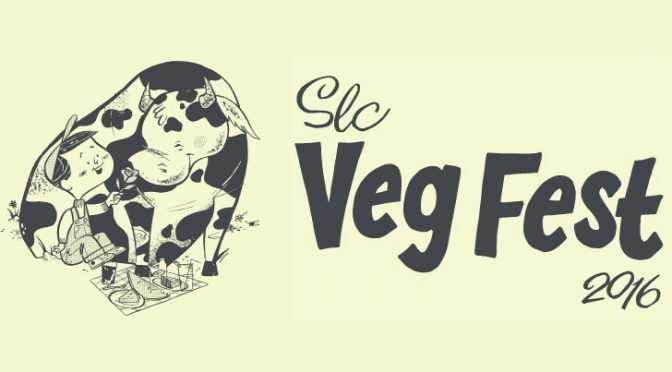 UARC is excited to present SLC VegFest, a FREE event open to the public, on September 10th, 2016. 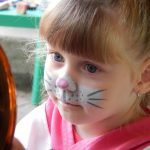 At SLC VegFest, Utahns will learn how we can save up to 100 animals each year, significantly lessen our impact on the environment, and improve our overall health by simply leaving animal products off our plates. 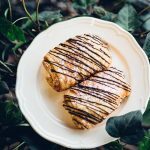 The event will feature delicious vegan food from local restaurants, expert speakers, a kids area, fitness zone, and lively entertainment to create a fun and welcoming environment. There will also be stations staffed with volunteer vegan experts on a variety of topics to answer questions and provide support. We are currently accepting applications for speakers, entertainers, volunteers, exhibitors and vendors. Learn more and apply today at www.slcveg.com. 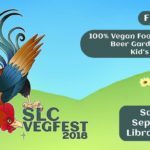 SLC VegFest brings together local businesses, nonprofits, and individuals committed to creating a more compassionate, sustainable, and healthy community. With free admission, we are able to reach a wider audience, but are faced with many expenses. If you value the opportunities SLC VegFest brings to our community, please consider our sponsorship opportunities and become a UARC member.